Think beyond genres, and think beyond DJs. This is about your signature sound. Put yourself into the music and connect with the stems in the deepest way possible. @Dagiel If everything works out you'll see "Flashbacks" cover in the corner of your own artwork, also you'll be able to find your remix in "Blends". 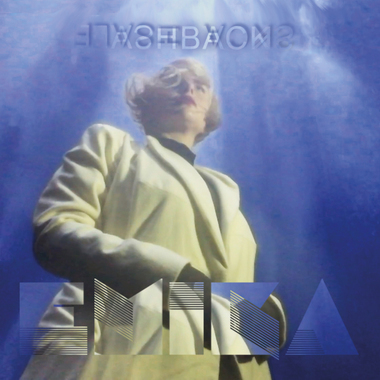 @Dagiel you should have updated Emika's project instead of making your own post. See here what to do https://blend.io/help#pulling-and-updating in "How do I pull & update a project?" section. I made the same mistake btw. Hi I'm not sure, but I finished my remix month ago. But I didn't post it here. Am I disqualified? @The Twinner :O I hope that means there are more to discover. 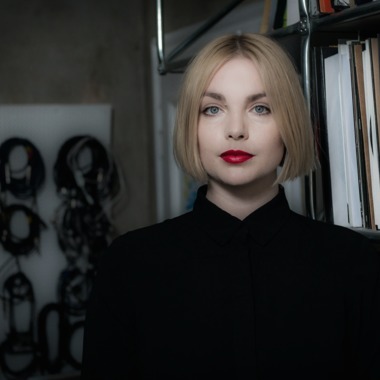 @JBlongz Emika has liked 9 remixes so I think these are potential winners. It must be a very difficult decision. I'm so curious of which are in top consideration. There were definitely some heavy hitters in the submissions. I'm glad this project was my first Blend project. It was such an absolute blast! Yes, I've been really impressed too. It helps that the original is so good and the source material for the remix is really inspiring. @Julius Fabes No Question... Really good!